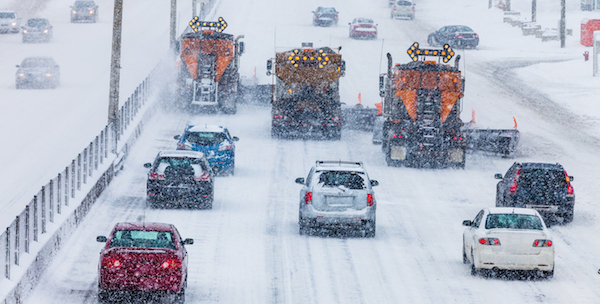 Are you a plow operator in Greater Boston, or do you own a snow removal business of your own? Boston Snow Removal is currently seeking snow removal specialists and plow operators to serve our ever growing customer base in Greater Boston. With over 15 years experience serving Boston, we've established ourselves as the premier snow removal service for Greater Boston. By partnering with us, you will see a steady stream of new business through our network of local landlords and business owners. To ensure the fastest response times for our clients, we are currently looking for snow plow operators close to the city of Boston. Fill out the form located here to learn more about how we can help you expand your business. If your looking for snow removal services for your home or business, fill out the form on our Snow and Ice Removal page. To learn more about becoming an operator for Boston Snow Removal, fill out this form.